Patio fire pits offer complete function, whether you want to stand around to keep warm or use your outdoor furniture for the ultimate outdoor experience in Greenville. Patio Fire Pits in Greenville – There are lots of reasons to enjoy fire pits, including their warmth on a cold night, a place to congregate with family and friends, and the value they add to your property. If you have been considering the addition of a fire pit in Greenville, South Carolina, you may be wondering about the best location for your needs. 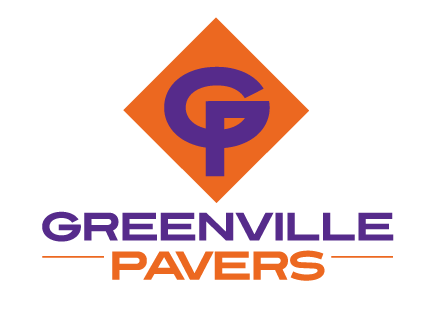 At Greenville Pavers, we like to suggest patio fire pits for several reasons, and we are equipped to design, install and maintain this feature at your home. Safety – One of the primary reasons patio fire pits offer the ideal solution is because of safety. It’s important that your fire pit isn’t situated over an area on your property that could catch fire, and you also want to make sure you can construct the pit itself so that the flames remain inside. Function – Patio fire pits offer complete function, whether you want to stand around to keep warm or place your outdoor furniture around the pit for the ultimate outdoor experience. We can always discuss your intended usage and how we can design your patio fire pit for the best results. Appeal – Lastly, patio fire pits make an excellent outdoor focal point as you entertain guests or step outside on a starry night. You’ll love the way patio fire pits look and feel in your outdoor living space in Greenville. 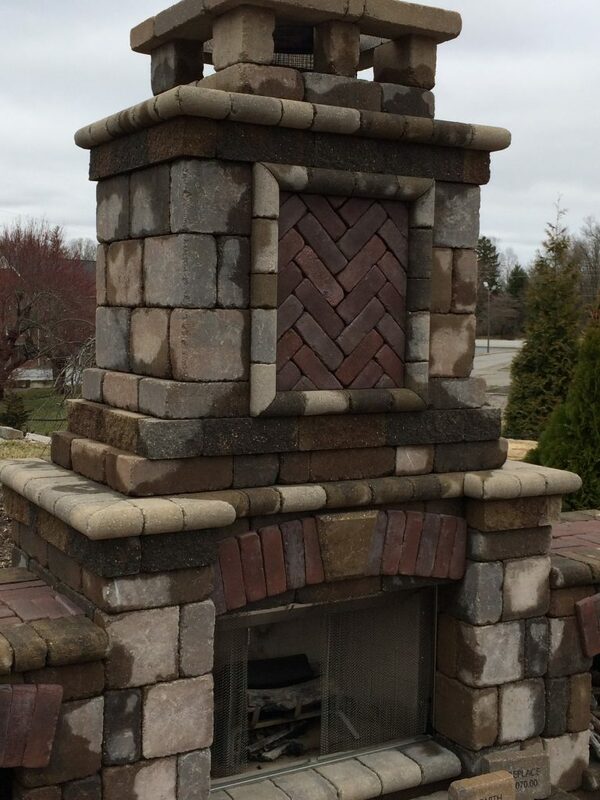 If you love the idea of adding a fire pit to your outdoor living space, contact us at Greenville Pavers today to learn more about how we can assist you with the design and construction of this outdoor feature. Our experienced team will always work to ensure that you achieve great results.